LAHORE: Powerful Tigers moved into 2nd round of 34h M Yasin Akhter Memorial Cricket Tournament when they beat Iqbal Town Gymkhana by 79 runs in a match played at Township Whites Ground on Wednesday. 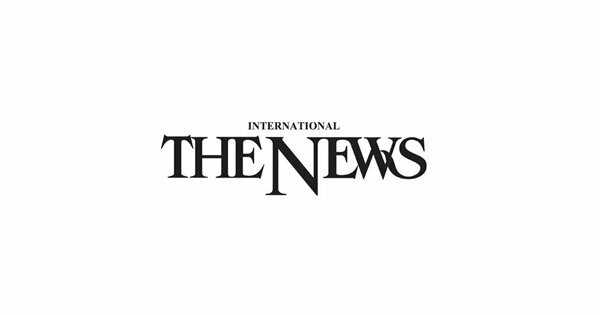 Tigers victorious in Yasin Cricket LAHORE: Powerful Tigers moved into 2nd round of 34h M Yasin Akhter Memorial Cricket Tournament when they beat Iqbal Town Gymkhana by 79 runs in a match played at Township Whites Ground on Wednesday. Scores: Powerful Tigers 211/6 in 20 overs (Ahsan Dar 57, Nasir Ghafar 47, Hamdan Khan 32, M Tanveer 15*, Mohsin Ali 2/32). Iqbal Town Gymkhana 132 all out in 18.4 overs (Hamza Naveed 33, Ali Irfan 25, Mubashar Shah 16, Nasiruddin 14, Umer Rasool 4/9, Azeem Ashraf 3/28).